The Microsoft Dynamics CRM Solution: The Perennial Winner! It surprises when you observe how a tryout aiming to help deliver better customer service evolves into a force people are terrified to let go of. But then that’s what the Microsoft Dynamics CRM Solution and all of its upgraded avatars have been. So dependent have companies become on this cracker of an enterprise resource planning solution that the more they praise it, the lesser it seems. It offers powerful capabilities such as sales force automation, flexible architecture and marketing and customer service modules. It has a very comfortable and intuitive look and feel about it. It accounts for streamlined communication. 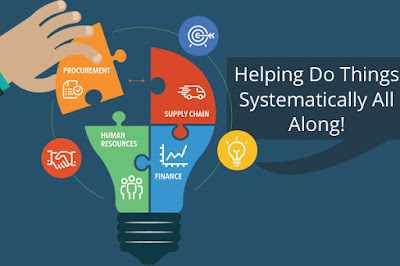 The Microsoft Dynamics CRM Solutions ensures that Microsoft Outlook becomes the unified platform through which managing customer information, e-mail messaging and calendar scheduling become easiest. It has a very familiar and intuitive user interface. The core aspects of a business namely Sales, Marketing and Service have specific modules designed for them in the software. The enterprise resource planning solutions offers point and click customizations. Then there is workflow automation, which ensures business processes get streamlined. Precious time is saved this way. 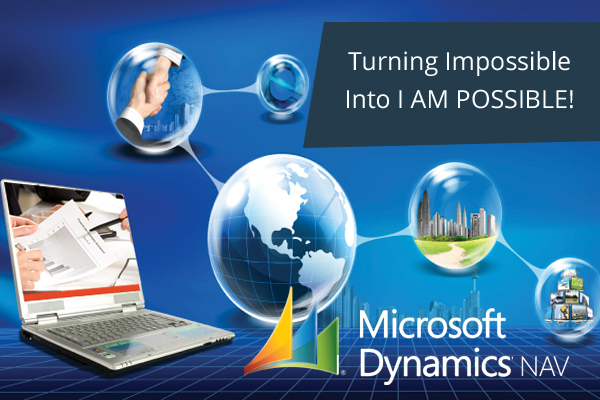 MS Dynamics CRM helps leverage existing technology investments. It can be deployed fast and also stands for low cost support. The software facilitates simpler and faster connectivity with legacy systems and external data sources. Right from the time it came first to its latest edition which is the Dynamics CRM 2016, Microsoft Dynamics CRM has always been the go-to software as far as companies are concerned which wish to go the distance while serving their customers. To summarize what has been mentioned above, it would be safest to say that the Dynamics CRM is an outright winner!